and another: have you noticed?? 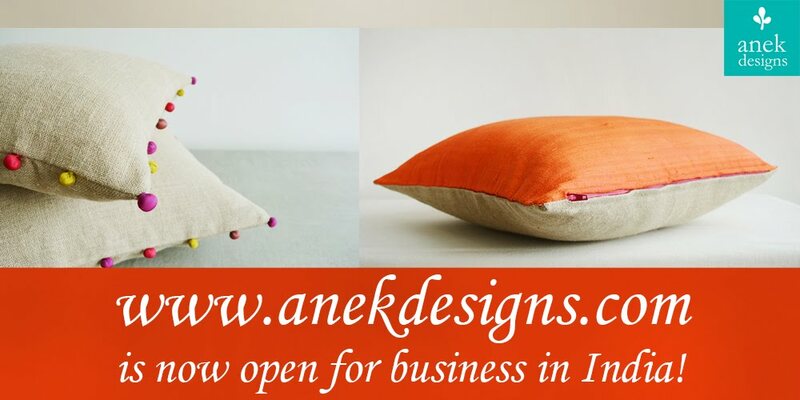 that www.kanikabahl.blogspot.com (and another) is now blog.anekdesigns.com (and another)......yayayyayayay!!!!! you don't have to worry though....if you click on your link to and another you will automatically be directed to blog.anekdesigns.com and everything else remains the same....super excited about the website...but there is still time...a long long time! will keep you updated....see ya and thanks for all the support!